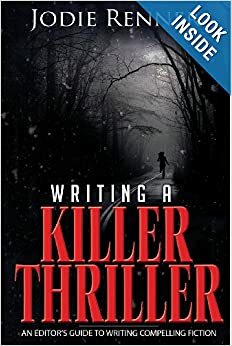 Thanks, Lance and James, for the mention of my guide to writing riveting thrillers! 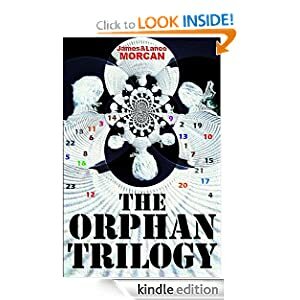 Your trilogy looks intriguing, which is why I included it in my list! I plan to start Book I over the holidays!